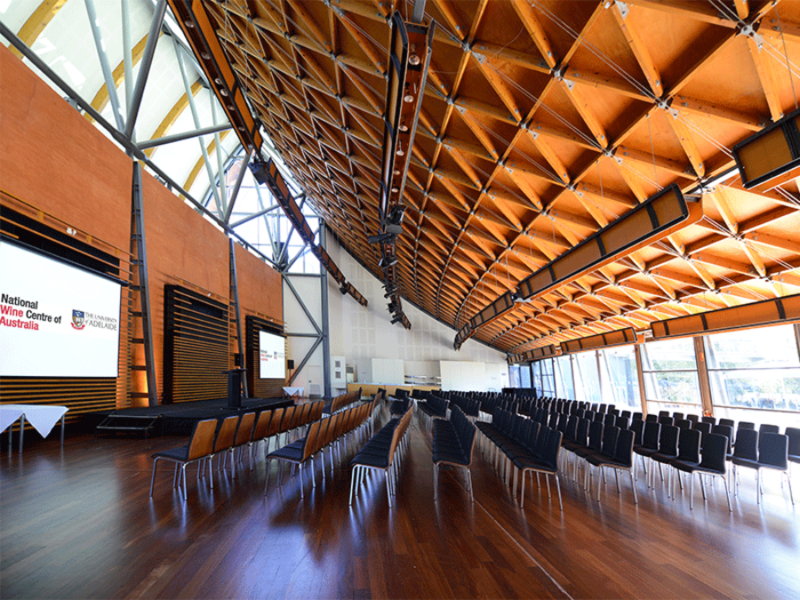 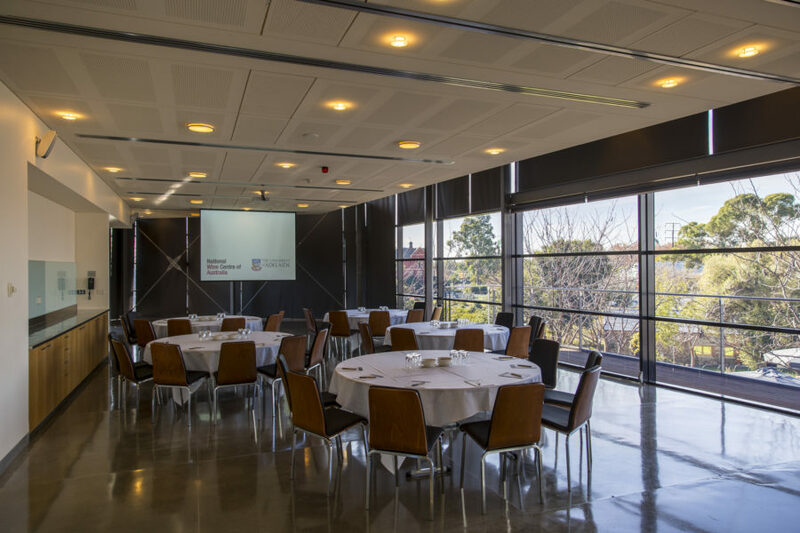 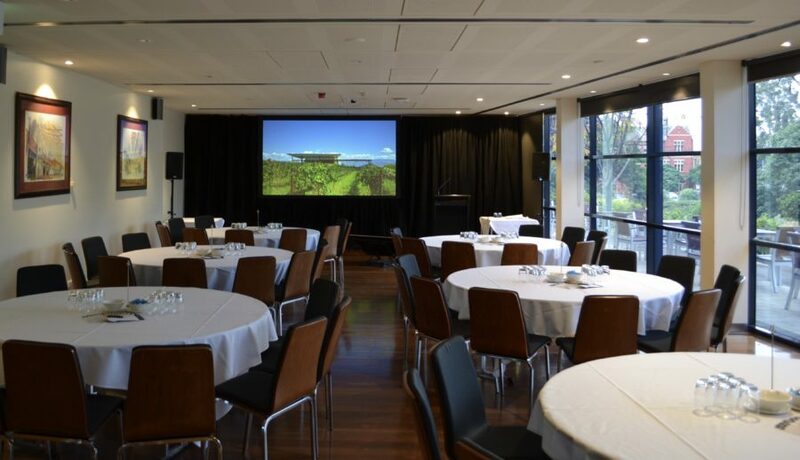 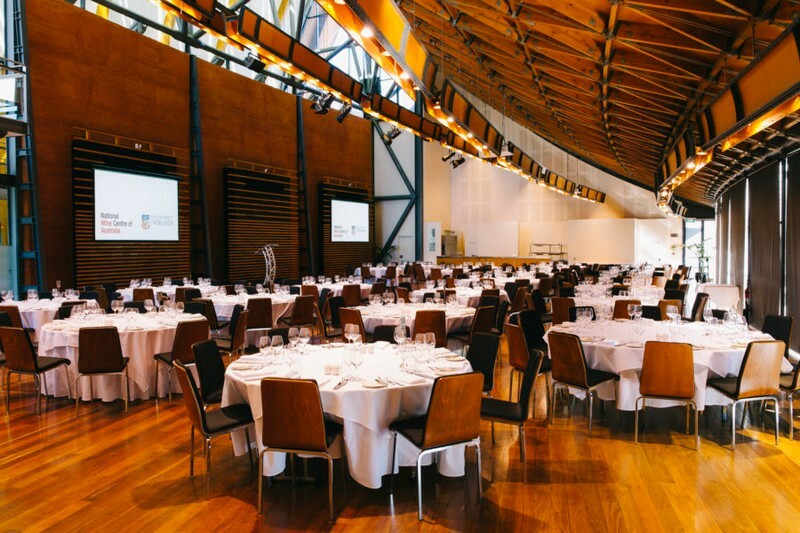 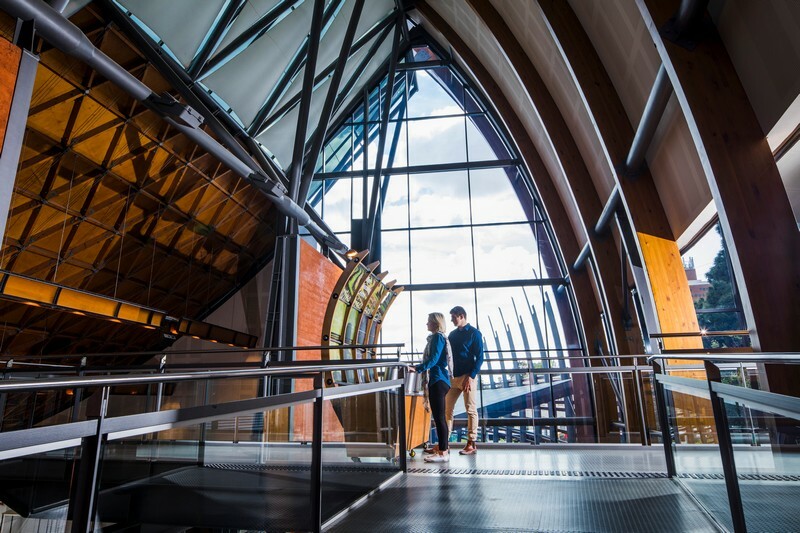 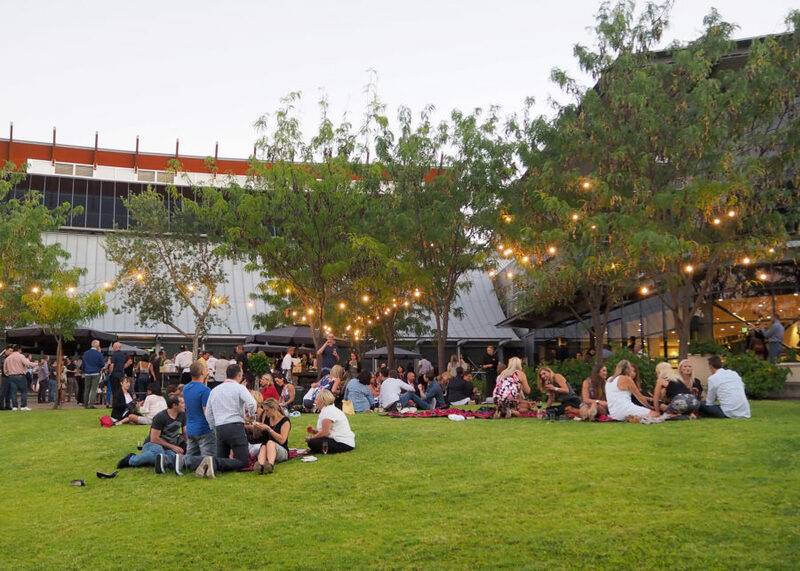 The University of Adelaide’s National Wine Centre provides important links with the wine industry, is an important platform for wine education and research, and provides a world class venue for food and wine. 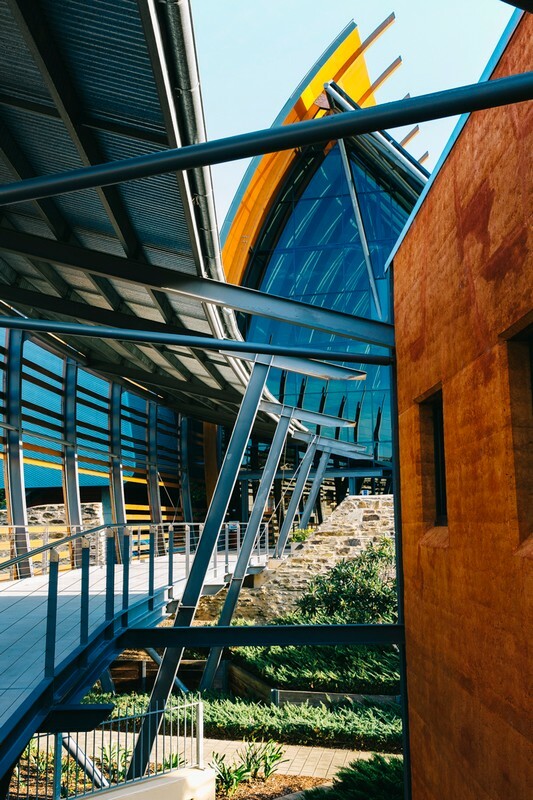 It contains an interactive permanent exhibition of winemaking, introducing visitors to the technology, varieties and styles of wine. 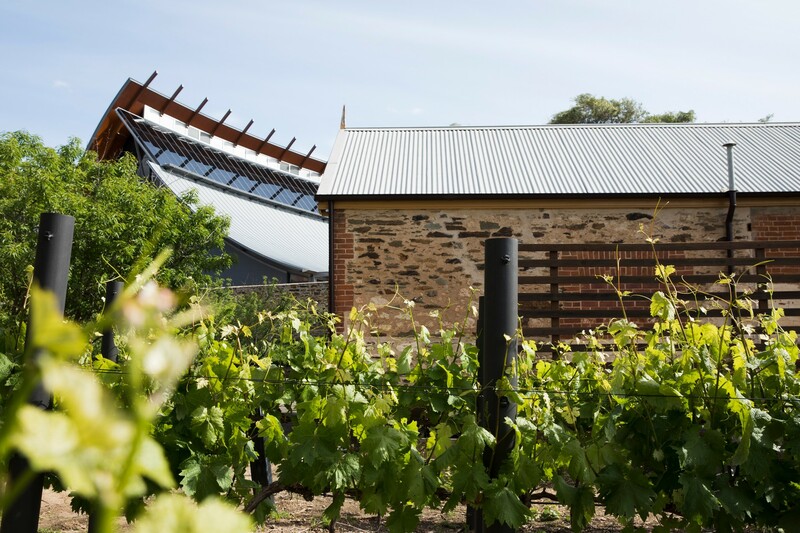 It also has a wine tasting area, giving visitors the opportunity to taste and compare wines from different areas of Australia.